SanDisk has discounted a few of its popular storage options on Amazon, including SSDs from its Ultra range and microSD cards. These are tech products that go on sale frequently, but they’re offered at good prices today. This 500GB solid state drive usually runs for around $75 or more, but is $67.99 right now. It’s from SanDisk’s Ultra family of drives, comes with a 5-year warranty, and boasts advertised read/write speeds of 560MB per second / 530MB per second. 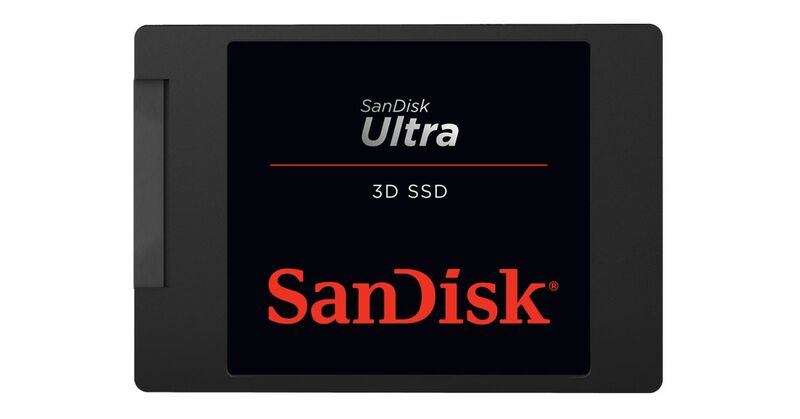 If you want more space, this 1TB SanDisk Ultra SSD is $129.99. It usually sells for around $140 or more, though it has been $5 cheaper a few times before in the past few months. Both of these drives will speed up your computer if you’re replacing a larger spinning drive, though they also make for good external drives to store movies, photos, and music on. If you go the latter route, you’ll just need a cheap enclosure for the drive. It’s always worth pointing out a deal on microSD cards, and for your money, buying one with 400GB of space is a smart idea. Right now, Amazon is selling them for $79.89, which is as cheap as it’s ever been. In the past few weeks, we’ve seen this card hovering within about $5 of this price, but if you’ve been waiting for it to reach Black Friday pricing once again, you won’t feel buyer’s remorse from this price. Loaded into your Nintendo Switch, or phone, this can hold several dozens of games and apps.